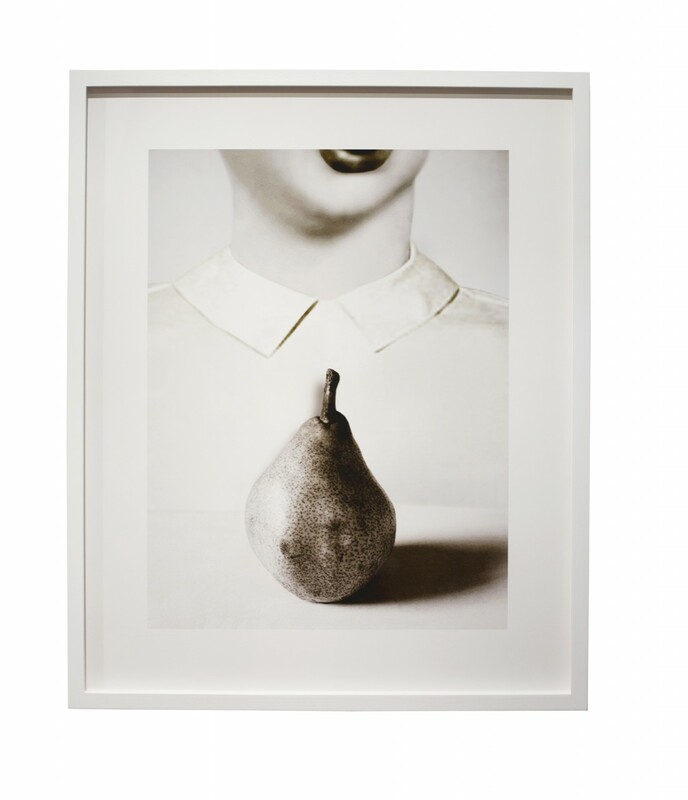 ‘Pair Bonding’ is a visual montage composed of three elements – a face, a shirt and a bench-top with pear. I utilize combinations when I discover elements that interact in strange ways in my ‘mind’s eye’. Here, the compression of space may have something to do with my fascination.